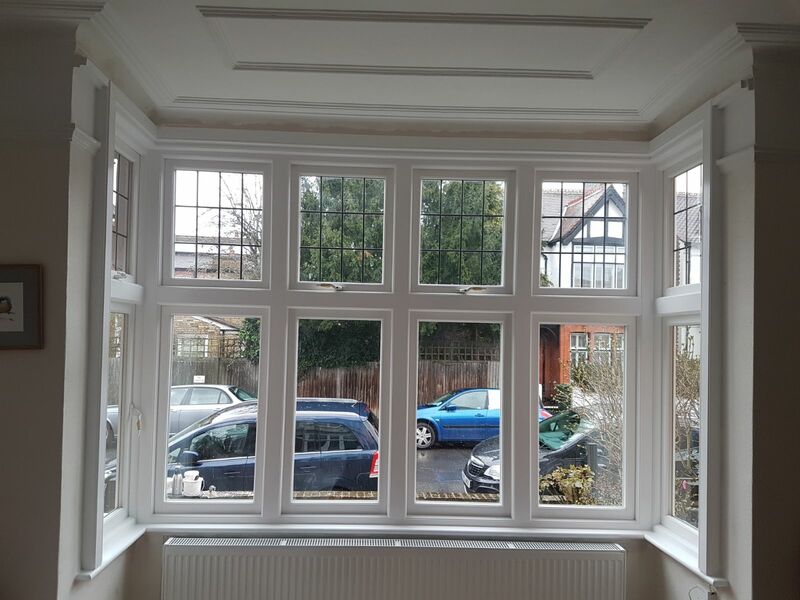 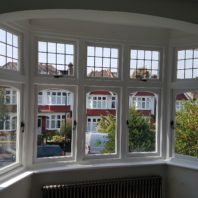 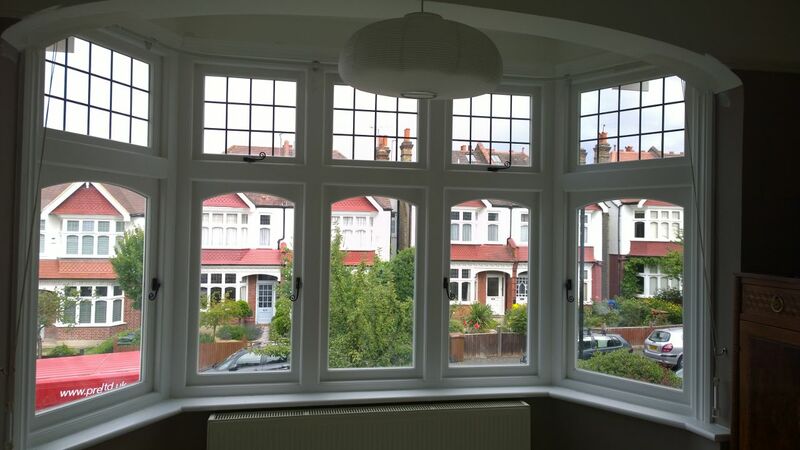 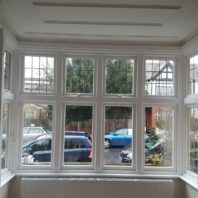 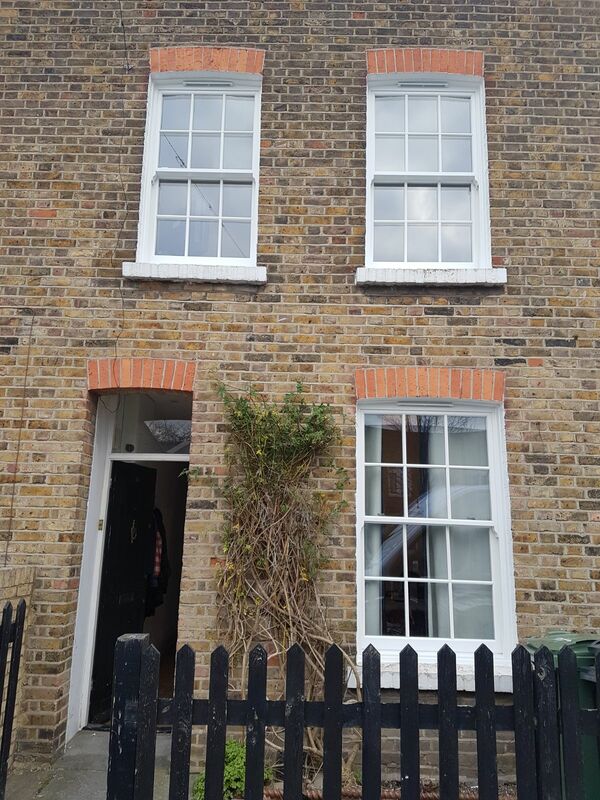 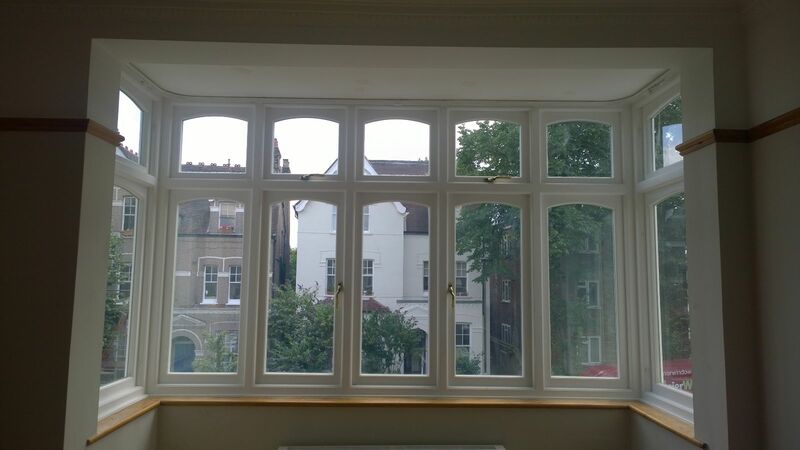 At Premier Windows, we offer the largest and highest quality range of timber windows in London. 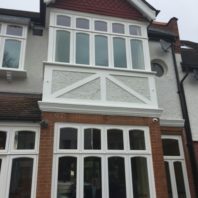 Find out more below or come see for yourself — our Upper Norwood showroom is open from 8:30 am until 5 pm every weekday. 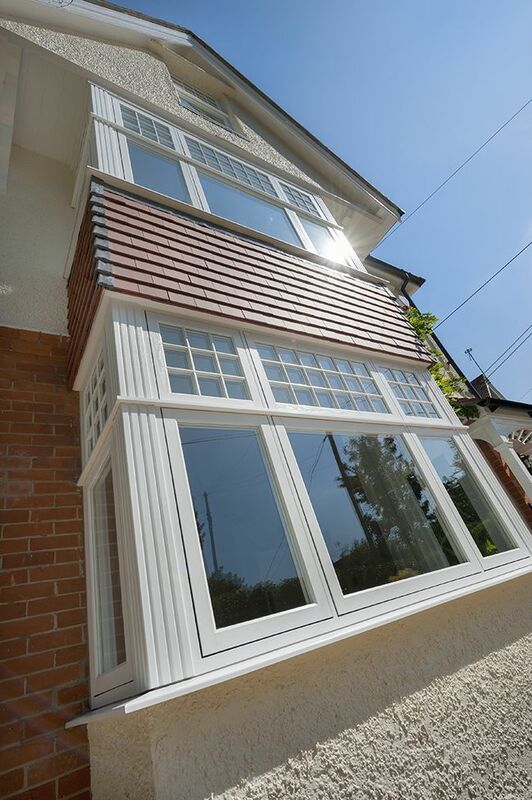 Our timber casement windows achieve the highest level of heat saving, soundproofing and security — all with first-class looks and finishes. 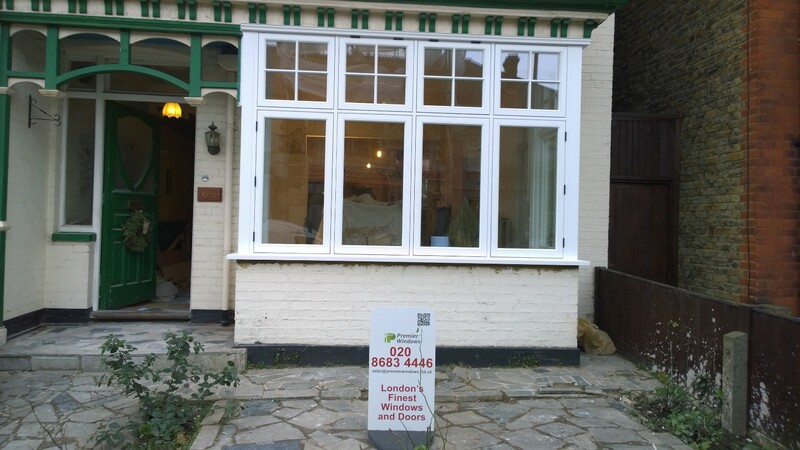 We are proud to see our window installations in so many streets across London and firmly believe that we have the best products on offer in the capital. 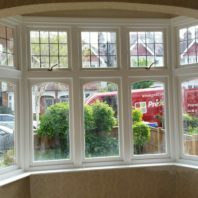 We can install any shape, size or style of timber window that you desire in a variety of sustainably sourced hardwoods and softwoods. 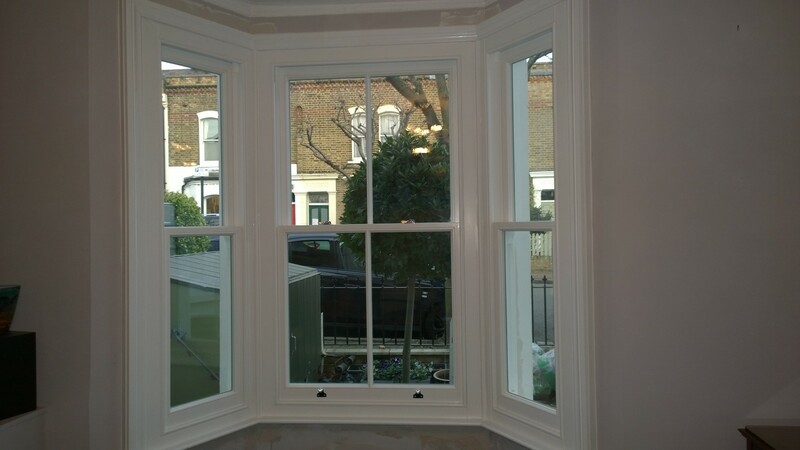 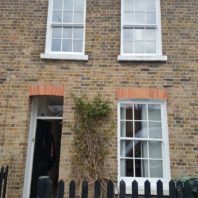 Timber sash windows, tilt and turn, dual swing and casement windows are available with traditional features such as flush frames, and we also offer the incredible performance and durability of Accoya windows. 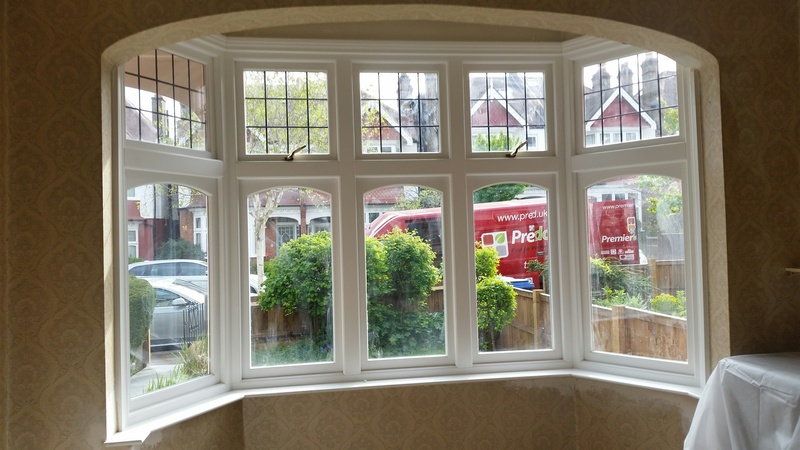 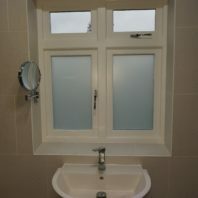 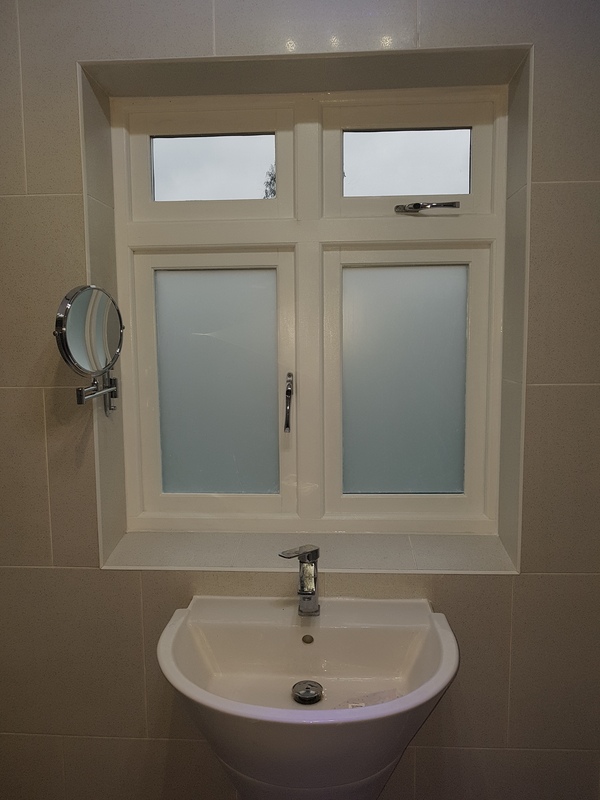 Why Choose Premier Windows for Your Timber Window Installation? 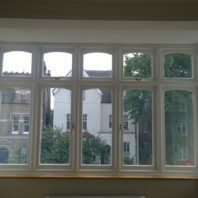 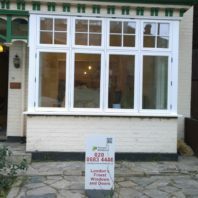 We are local to all clients, as we only install windows within a nine-mile radius of our London base. 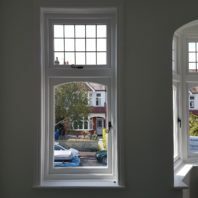 You can also choose any colour for your timber windows when you decide to have them fitted by Premier Windows. 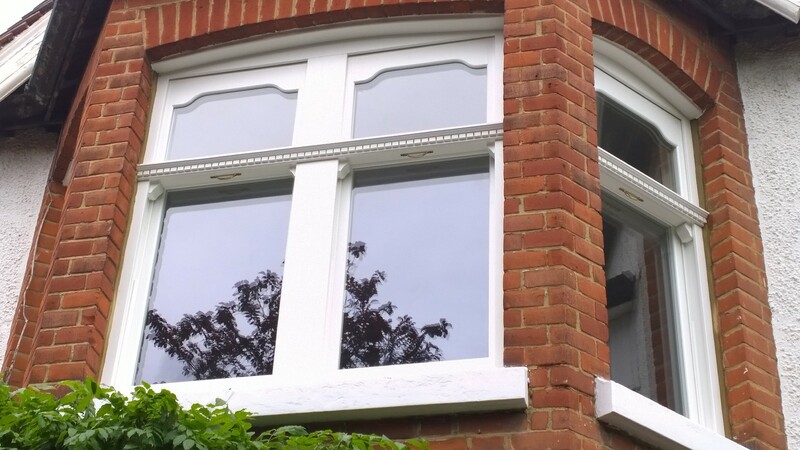 We ensure lasting colour by treating the frames with several coatings of specialised paint. 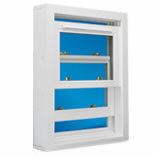 Our selection of hardware and ironmongery also includes child safety and ventilation options. 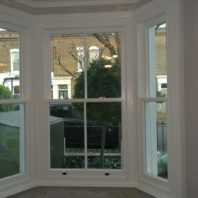 Your new timber windows will be made to measure from exact measurements taken at your home by Premier Windows. 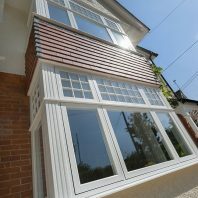 The timber we use comes from controlled natural sources, helping to preserve future natural resources. 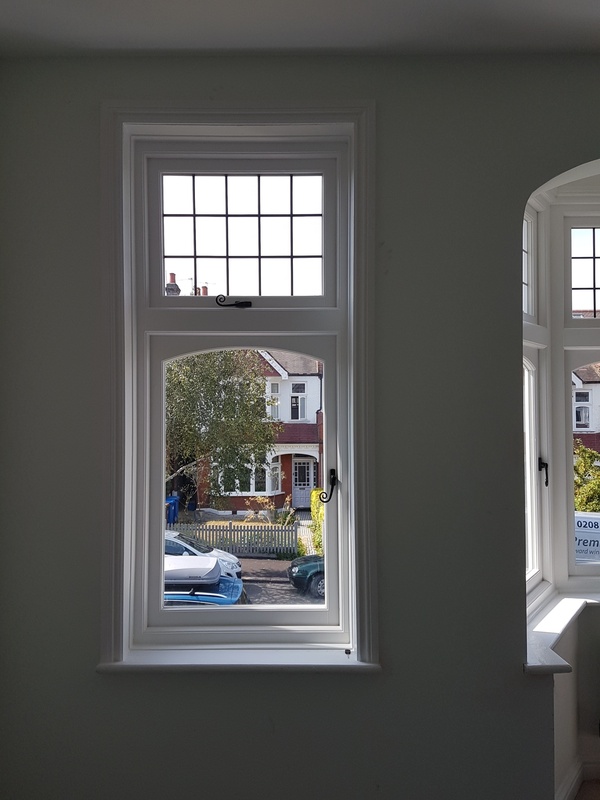 We strongly believe that it is our responsibility to source sustainable materials and make sure we minimise our impact on the environment as best that we can. 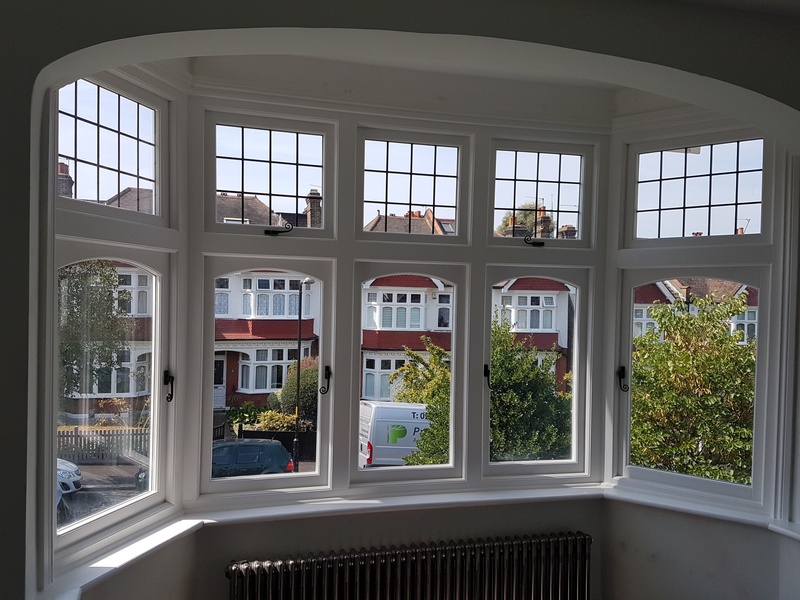 We have a huge range of timber window styles and configurations, so you can be sure you’ll find the right option to suit your London home. 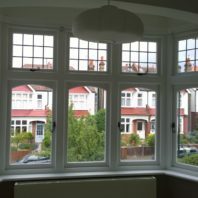 Casement This high-performance window combines Scandinavian appearance and performance, and comes in the choice of six different window operations. 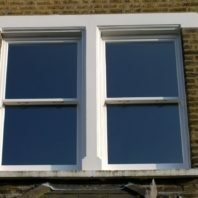 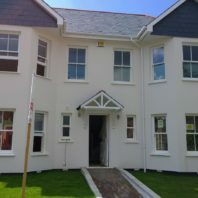 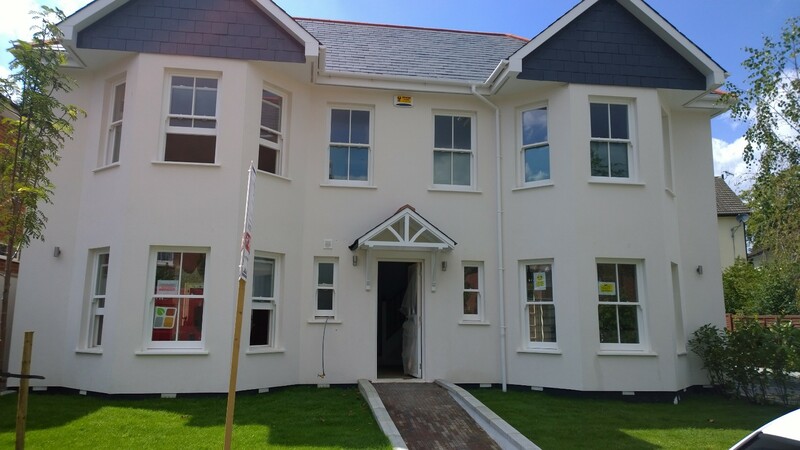 Our casement windows meet the latest building regulations for fire escape and thermal performance. 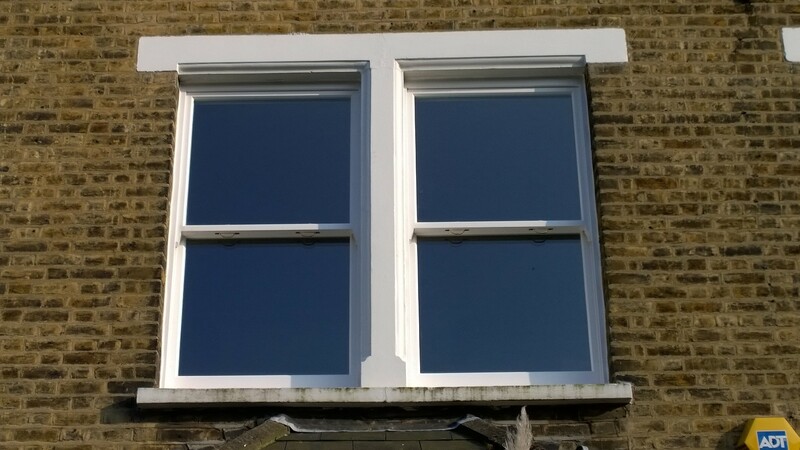 Dual Swing The dual swing window meets all the demands of today’s performance criteria and stringent building regulations while retaining the aesthetic appeal of the traditional sliding sash design. 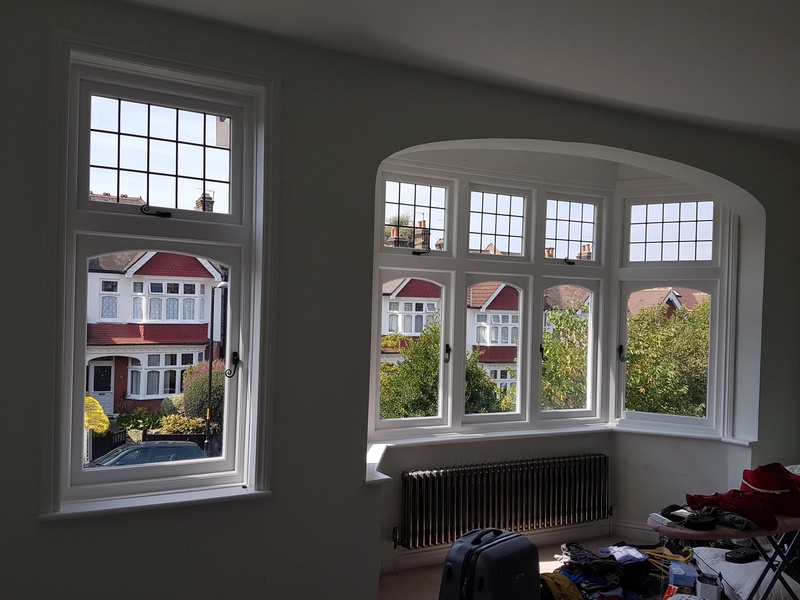 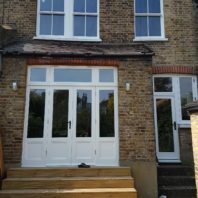 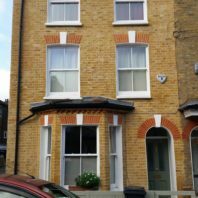 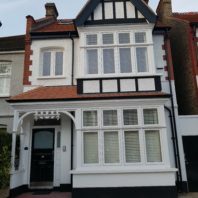 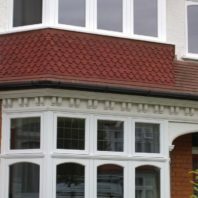 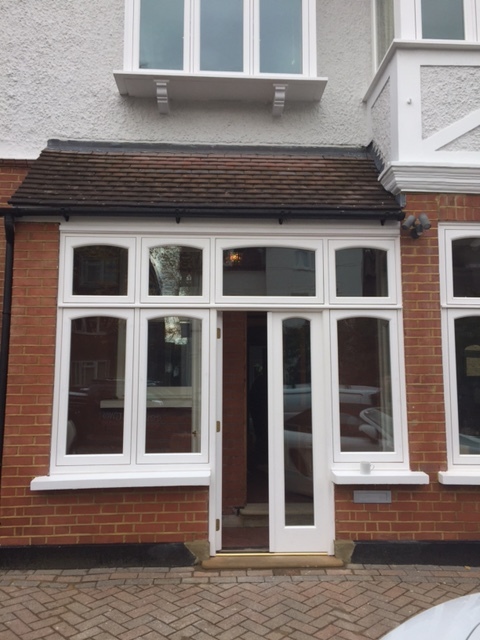 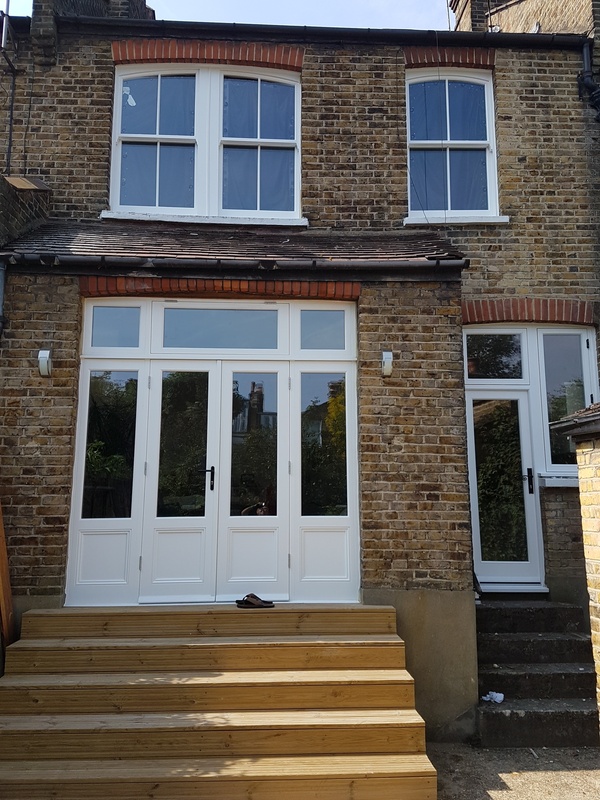 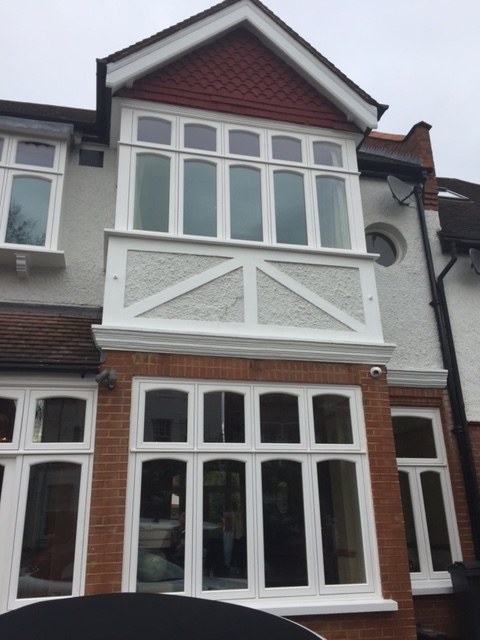 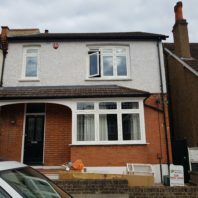 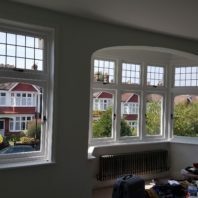 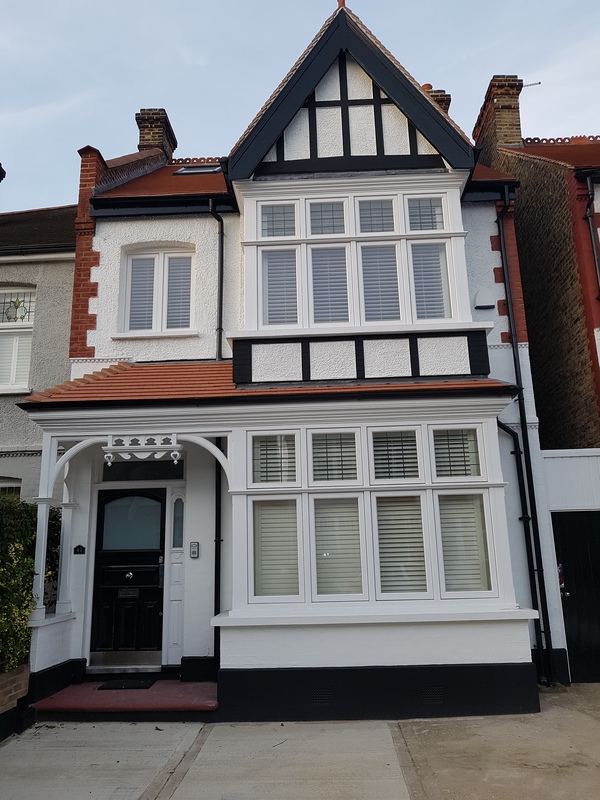 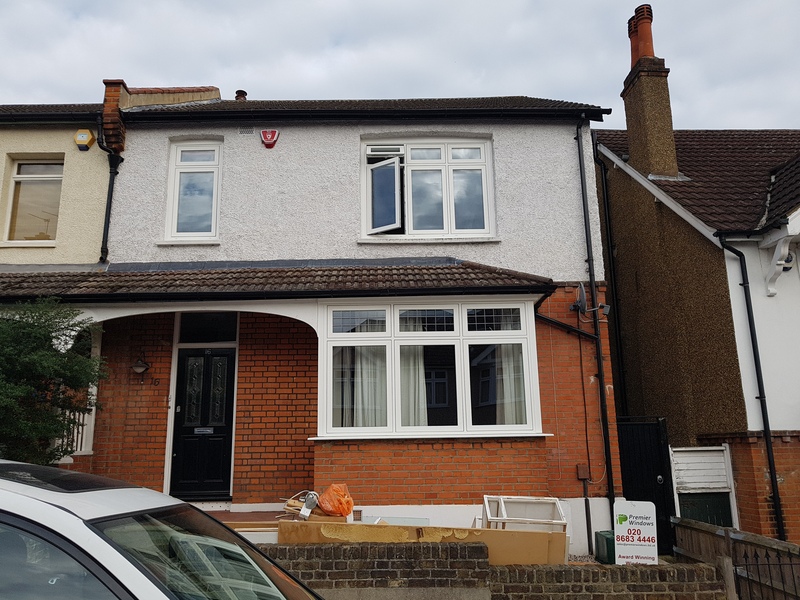 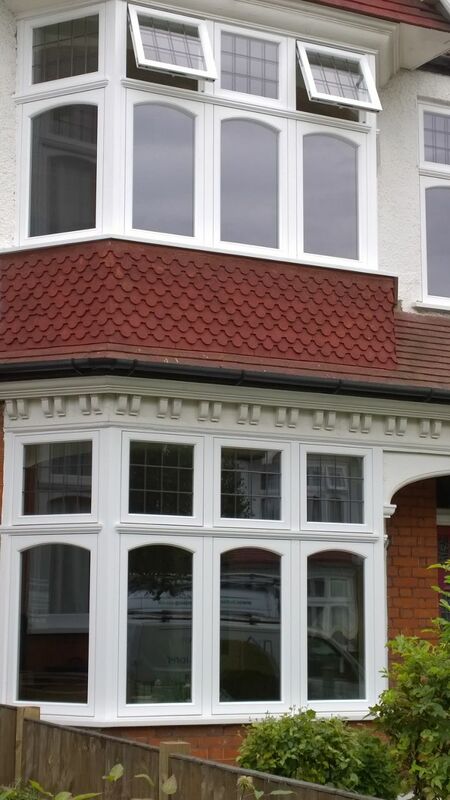 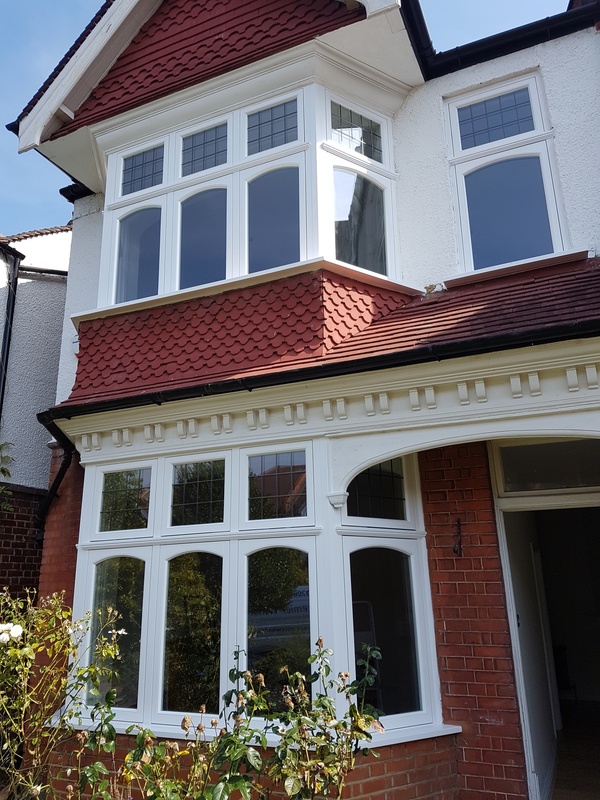 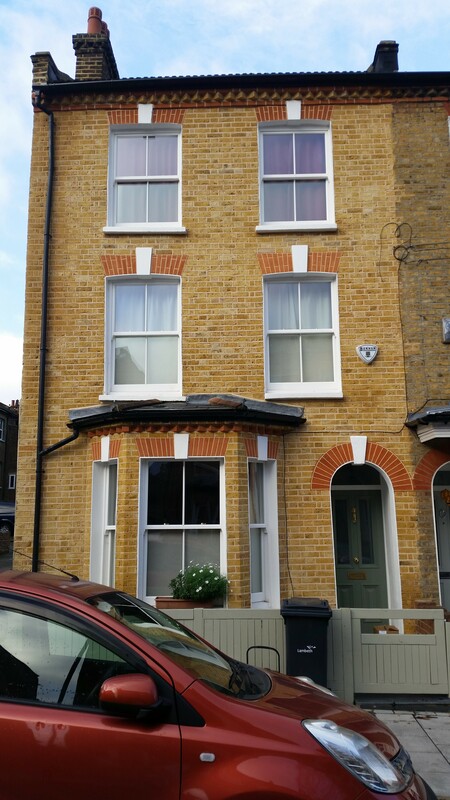 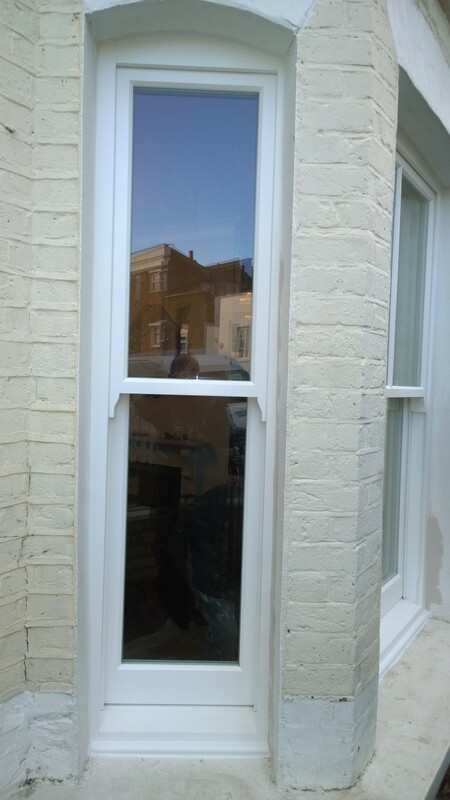 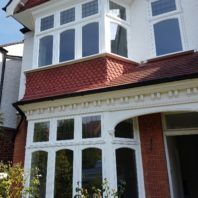 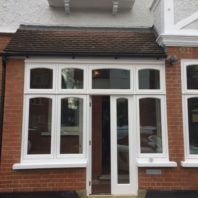 Tilt and Slide Tilt and slide windows provide 21st-century security while maintaining the kerbside appeal of a traditional Victorian building, which can be seen across London and our catchment area. 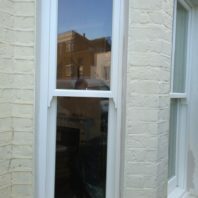 This Secured by Design window is a dream for planners and a nightmare for burglars! 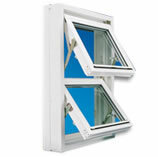 This type of window utilises spring balances instead of the more traditional weights and pulleys system. 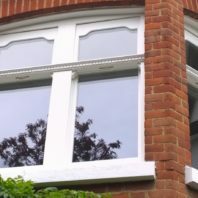 Sliding Sash The vertical sliding sash window offers the best of both worlds – the appeal of traditional construction and styling combined with the benefits of modern timber technology. 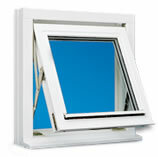 The result is a high performance window that is ideal where aesthetic values are critical. 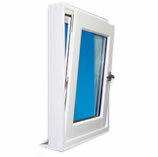 Tilt and Turn The popular tilt and turn window is a classic design that allows windows to be creatively specified in unusual shapes with no compromise in performance, security or durability.